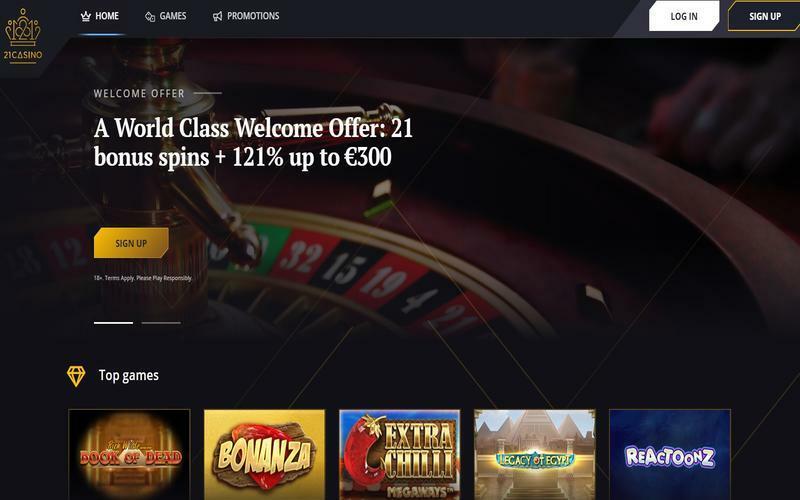 Dotpay (usually stylised as “dotpay”) is an online casino payment method which is particularly popular amongst Polish players. Launched in 2001, Dotpay is a third-party gateway option to deposit funds at an online casino. What this essentially means is that they permit players to deposit using credit card and debit card options, bank transfers, cash, bills and prepaid options such as Paysafecard and PayPal. 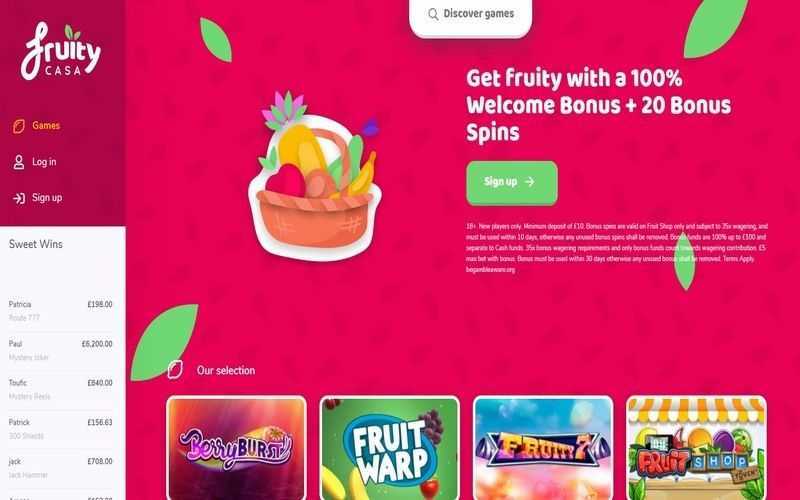 Before players can use Dotpay to deposit into an online casino account, they must register for an account with this Polish payment provider. This is done rather quickly. Once that is complete, players can link one of a number of different banking options to their Dotpay account. This payment method is able to process transactions using VISA, MasterCard, Diners Club, Maestro, JCB, Polish banks, cash (in specific venues across Poland), SkyCash, mPay, PayPal and Paysafecard. 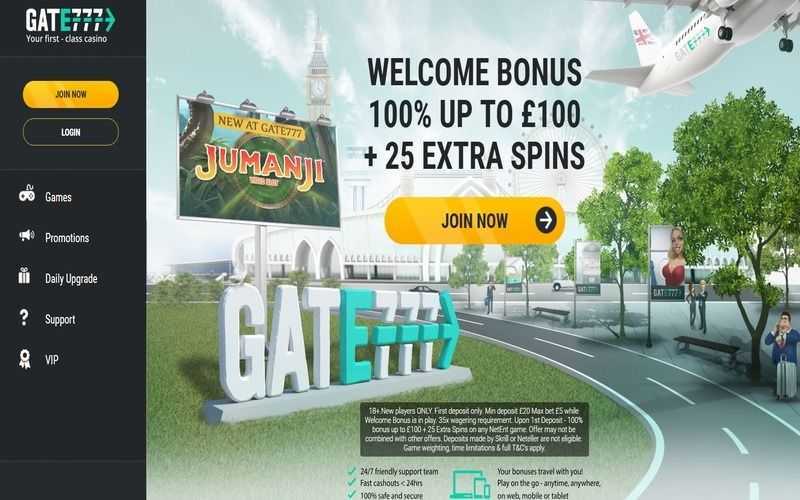 Players must select Dotpay as their preferred payment option at an online casino. Once they have done so, they can enter their Dotpay details and then select their preferred option (linked to their Dotpay account) to complete the transaction in mere moments. 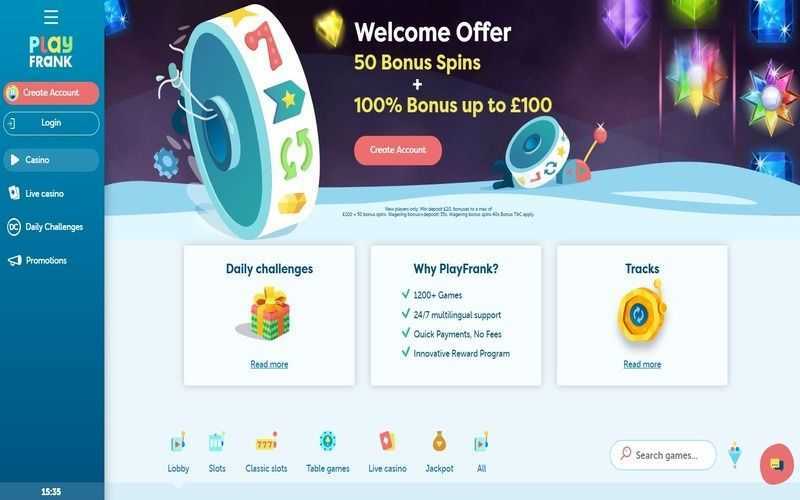 Dotpay can be used for withdrawals in some cases, but it is extremely rare to find an online casino which is prepared to offer this method for cashouts. It is a lot of hassle for the casino. 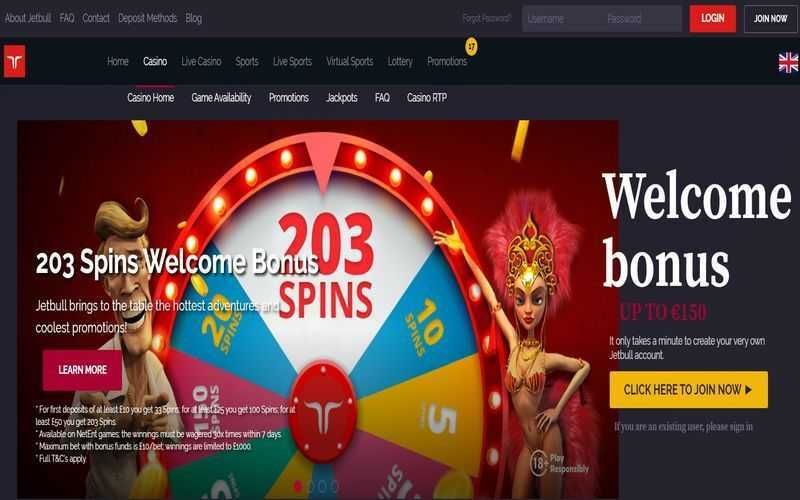 If players are seeking to withdraw their winnings, it is advised that they use a standard e-wallet option or bank transfer. Of course, that kind of negates the whole point of using Dotpay in the first place. Those casinos which do offer Dotpay as a withdrawal method will ordinarily charge a fee for using this service. Dotpay is only really available to players in Poland – or at least, that is where the payment method is most appealing. It is, in theory, possible to use the banking option outside of that country, although the number of options you can link your account with will be limited. Dotpay does the same job as many other gateway banking methods, and like its counterparts, it does charge a fee for its service.